Mailman brought two packages today! Captain Marvel #1 was a great find at a low price. 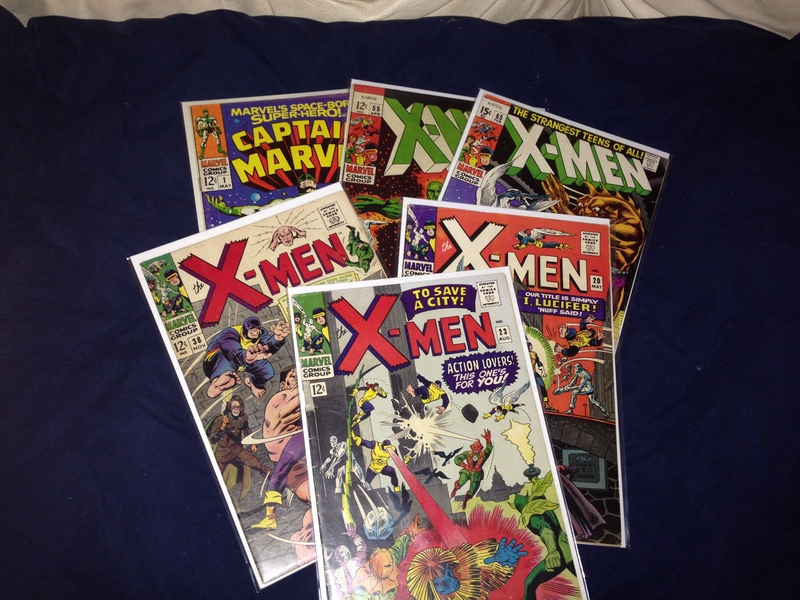 These five X-Men narrow down that list of missing issues for my full run. I am saving #1 for last. Kinda hoping that I can find all the missing issues before convention season. I am going to buy #1 in person unless I stumble across a CGC copy at a rocking deal.